If you are using iPhone / iPad / iPod Touch running iOS 11, iOS 12 and up, likely you are vulnerable to this. 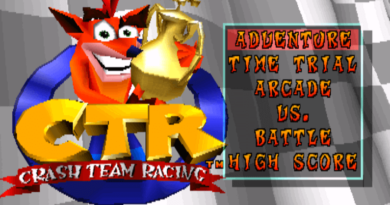 Switch it OFF now! Since the introduction of iOS 11, and now iOS 12, Apple has intentionally turning ON AirDrop (read here for more details). Apart from draining up your battery faster than it should be, having AirDrop always turned ON by default is really not a good idea – not sure why Apple is really keen to turn AirDrop to be by default always ON. And question to you, how often do you use AirDrop? If the answer is rarely or never, switch it OFF for your own good and your battery goodness. 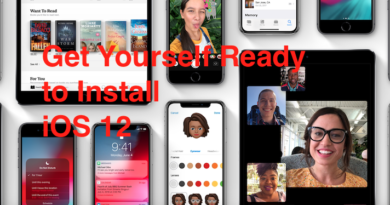 Advertisements, annoying message, bullying, racist, or even sexually harassed messages and possible exploits could land into your iPhone or iOS devices by having and letting AirDrop kept turning ON on the background. AirDrop is a technology made by Apple for its devices to communicate in efficient way with the main purpose of exchanging files such as photos or link. More details regarding AirDrop and its features, you can read here. Since iOS 11, Apple has made AirDrop turned ON by default – unless you switch it OFF for good. Consider switching it OFF if you are not currently using it. 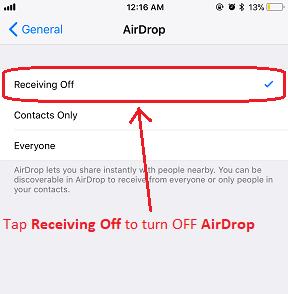 Turning OFF AirDrop by selecting Receiving OFFHere’s how to check whether your AirDrop is turned on/off: (the following steps are for iOS 12. For other version of iOS, the steps should be similar). a) Go to Settings then General then AirDrop. b) Check if it’s set to Receiving Off . 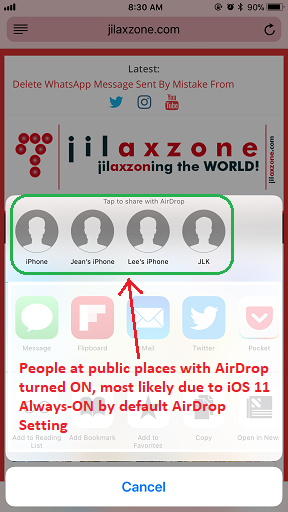 If not, then that means AirDrop is turned on and shared either to contacts only or to everyone. Which means your iOS devices is vulnerable to things mentioned above. If your AirDrop setting is turned on, do consider to turn it off. b) Tap on Receiving Off to switch AirDrop off. 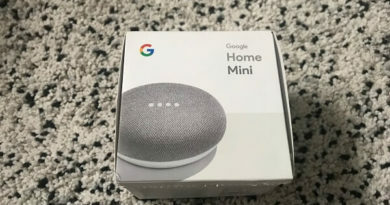 You can always switch it back on whenever you need it, but don’t forget to switch it back off after you are using it. 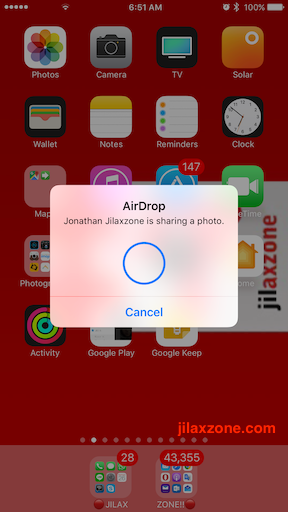 What can be shared and received from AirDrop? 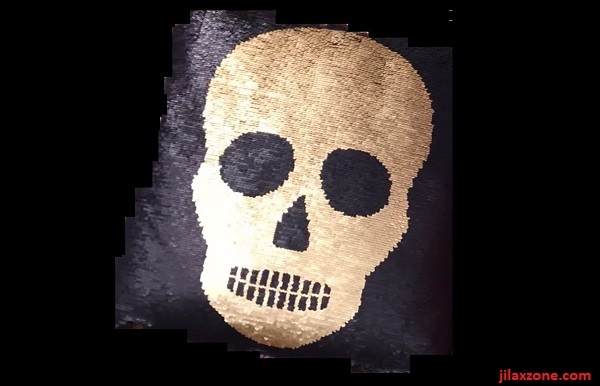 Apart from messages, these are things you may received or shared as AirDrop messages: Photos, Videos, Contacts, Notes, Documents (including PDF), Web URL, Link to App Store and many more. While today so far there’s nobody really exploiting AirDrop to the extent of damaging your iPhone or wiping out your data. However nobody knows if someday there will be group of people who try exploiting Apple devices with AirDrop turned on by default.